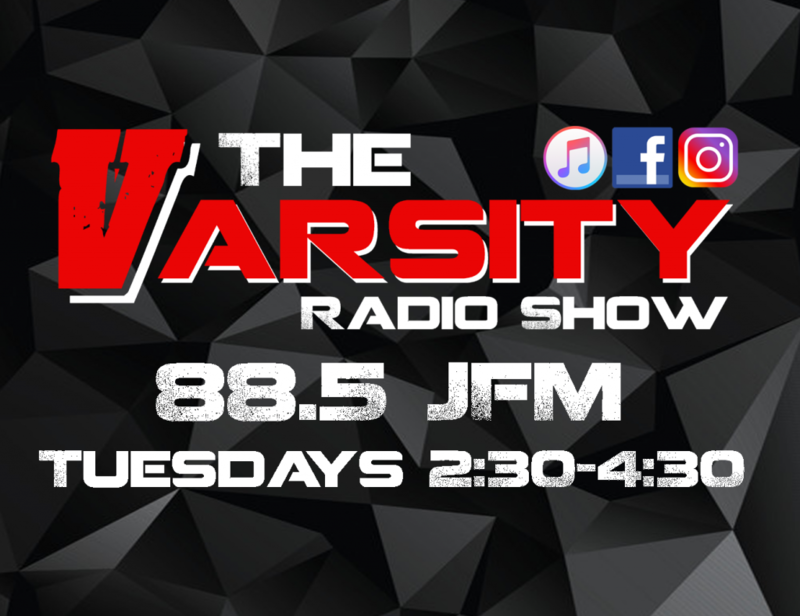 The Varsity Radio Show is geared toward students from high school to college age. Seth, Jaimeson, Brad & Steven interview local student athletes, have fun contests & play some amazing music, while bringing some spiritual topics to the table. It’s a blast! Check it out by clicking on the logo below. And, you can find it on Apple Podcast & Google Play Music.